Jan developed an interest in genetic counselling while working as a laboratory cytogeneticist at Dunedin Hospital during the 1980s and 1990s. After completion of a post graduate diploma in genetic counselling through Charles Sturt University (NSW, Australia) in 2001, Jan and her family moved to Christchurch in late 2003 to enable Jan to take up a position as a trainee genetic counsellor with Genetic Health Service New Zealand. Jan gained HGSA Board certification in 2006, and is now a senior genetic counsellor in Christchurch. Jan is also a fellow of the HGSA. Jan is particularly interested in the complex and rapidly expanding field of cancer genetics, but also is experienced in general genetic counselling. Jan has gained invaluable experience in working with people who have been diagnosed with cancer, and feels privileged to be able to provide both information and support at this challenging time. 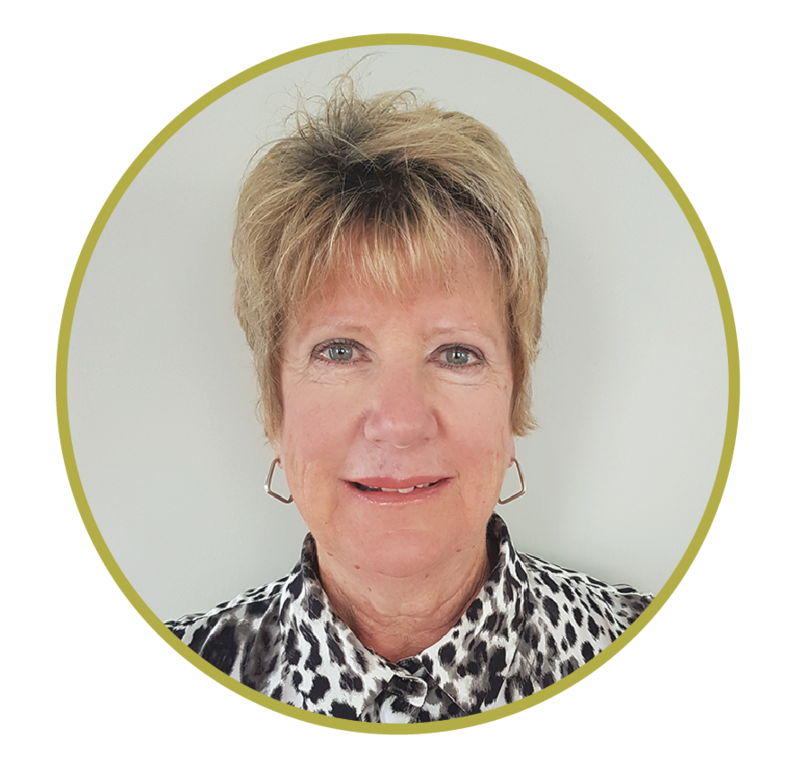 Jan’s aim is to help her clients understand the genetic implications of a personal and/or family history of cancer for themselves and their family. Jan believes that as our knowledge about the role of hereditary factors in cancer development improves, and gene testing becomes more readily available, genetic counselling is crucial to ensure informed decisions are made.